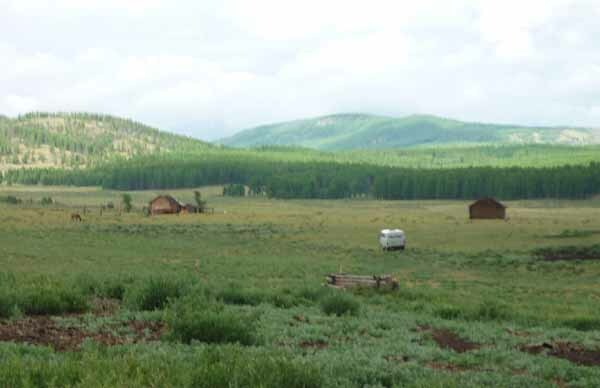 formed: a great landlocked highland plateau − sandwiched between Russia and China. No wonder the fierce warriors of the 13th and 14th century Mongol Empire who were masters at the art of war are still the stuff of legend. I was told that sections of the Great Wall of China were built to keep the Mongolians out. 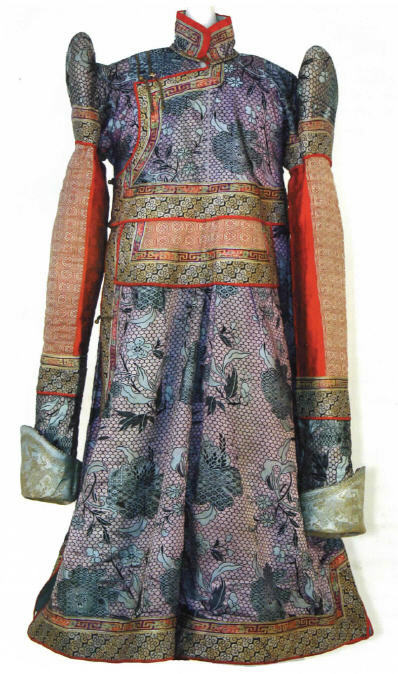 This toughness, combined with an equally powerful shamanic spirituality dating back to Chinggis Khan and the Mongol Hordes – intertwined later with Buddhism from Tibet – and a continued adherence to centuries-old customs and traditions, are a seductive combination. 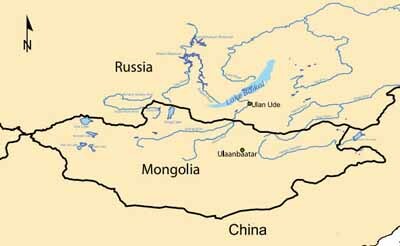 Mongolians live in two worlds: that of the senses, the observable, the scientific; and on a metaphysical and spiritual level − the unseen world of spirits and magic.